Published today. 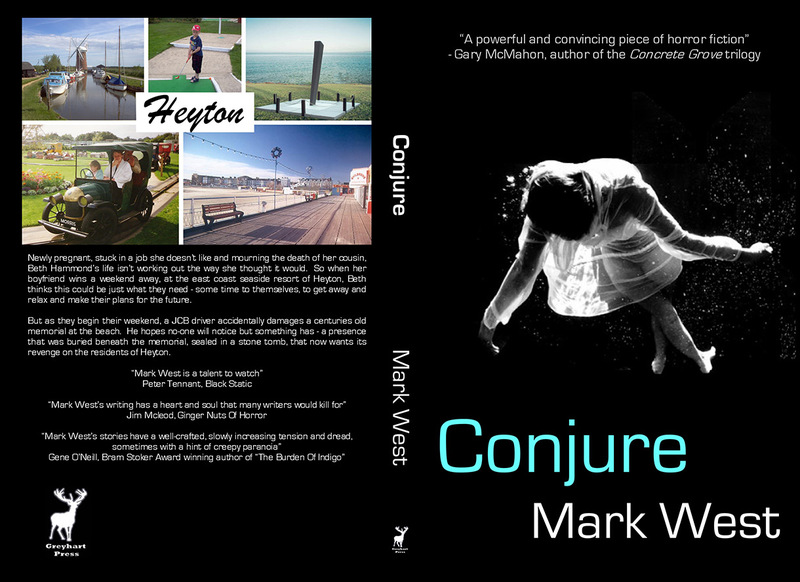 Mark West’s gripping tale of seaside terror: CONJURE. “A powerful and convincing piece of horror fiction.” — Gary McMahon, author of the Concrete Grove trilogy. Newly pregnant, stuck in a job she doesn’t like and mourning the death of her cousin, Beth Hammond’s life isn’t working out the way she thought it would. So when her boyfriend wins a weekend away at the seaside resort of Heyton, Beth thinks this could be just what they need — to get away, relax, and make plans for the future. But as they begin their weekend, a JCB driver accidentally damages a centuries-old memorial at the beach. He hopes no one will notice, but something has… a presence that was buried beneath the memorial, sealed in a stone tomb. Now that presence wants its revenge on the people of Heyton. This entry was posted in Book launch and tagged british horror, english horror, ghost story. 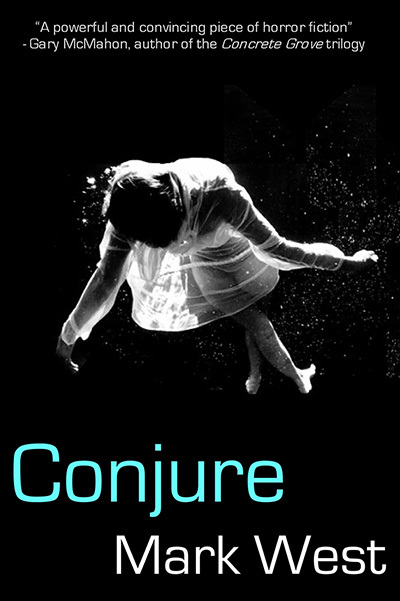 british kindle horror, haunting, mark west, paranormal fantasy, summer horror, summer reads. Bookmark the permalink. Cheers Tim, proud to have the book associated with Greyhart Press!